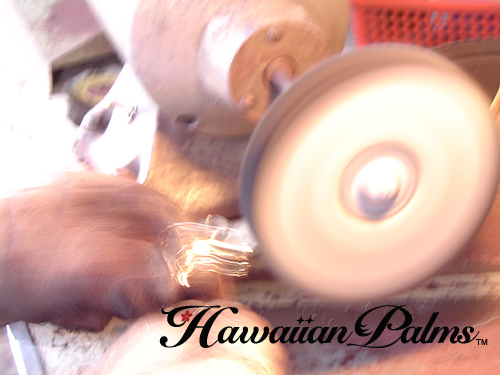 You and your kids will experience loveable marine critters and enchanting music from around the world. A video guide book is included. Get up close and personal with: Dophins Seals Turtles Whales Sea Lions Eels Clown Fish Manta Rays Lobsters National Geographic books, magazines and T.V. specials have showcased the award winning underwater images of Lew Trusty. 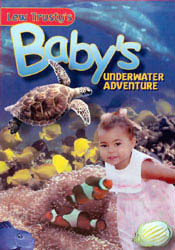 Baby s underwater Adventure was filmed in exotic locations including the Caribbean Sea, Kelp Beds of North America, the Red Sea and the Hawaiian Islands.